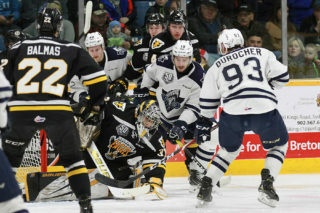 The Screaming Eagles have acquired forward Shawn Boudrias (1999-09-14) in exchange for forward Ben Allison (2002-08-21) and Blainville-Boisbriand’s first round draft choice in 2020. 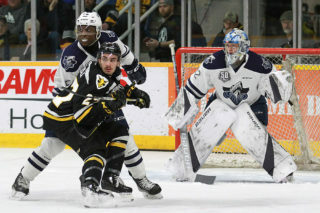 Boudrias was originally drafted by Charlottetown in the first round of the 2015 QMJHL draft and is in his fourth full QMJHL season. This season Boudrias has recorded 30 points in 30 games. 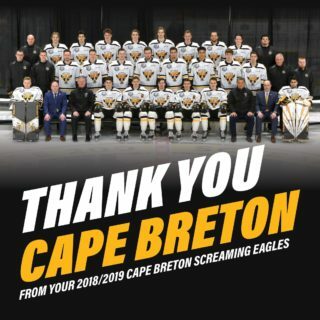 Allison was drafted by the Screaming Eagles in the second round of the 2018 QMJHL draft (36th overall) and has appeared in one QMJHL game this season. Allison has notched 27 points in 22 games with his Steele Subaru club in the Nova Scotia major midget league. 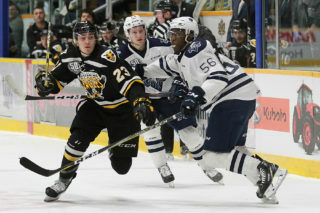 The Screaming Eagles and the rest of the QMJHL are currently in the midst of a break in the schedule for the holidays. The Eagles schedule will resume on Friday, December 28th, when they host the Moncton Wildcats at 7 PM.